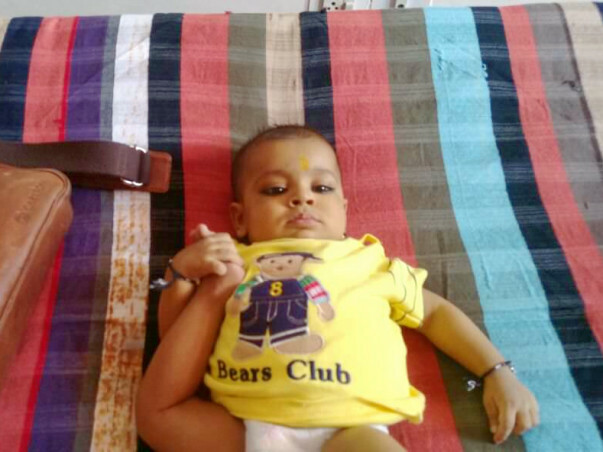 Baby Aditya is not even a year old and he is already suffering from a severe liver disease called Decompensated Liver Disease. Decompensated Liver Disease is a liver condition that causes the liver to deteriorate. Symptoms include jaundice, severe fever and bloating of the stomach. 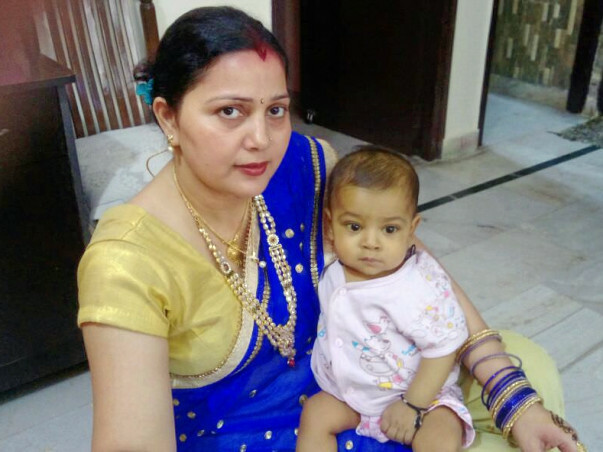 Aditya is far too young to be going through this without it having a damaging effect for life and has been advised to urgently undergo a liver transplant at the earliest. He was underweight. The doctor said he needs to put on weight first. His body has hardly been getting nutrition. And soon after that, he needs a liver transplant. Without the transplant, we will lose him. The Liver transplant costs approximately 15 lakhs. 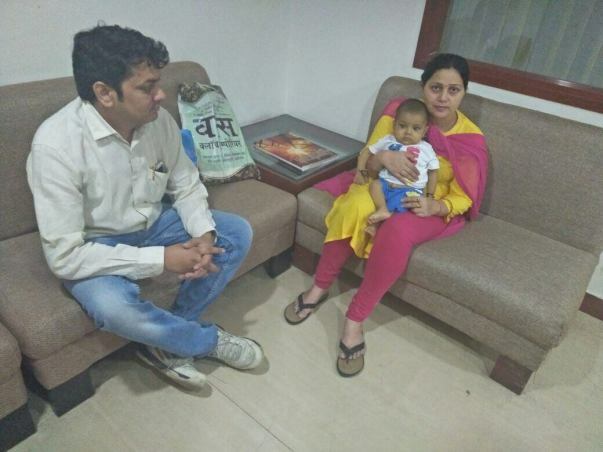 Aditya's parents are ready to do whatever it takes to save their child and have somehow managed to put together 10 lakhs to save their son. Unfortunately, they have exhausted all their funds after this and need our help to pay the remaining 5 Lakhs. Without the amount, Aditya will not be able to get the treatment he deserves. Your contribution can help save Aditya. I have some really good news to share with you today. 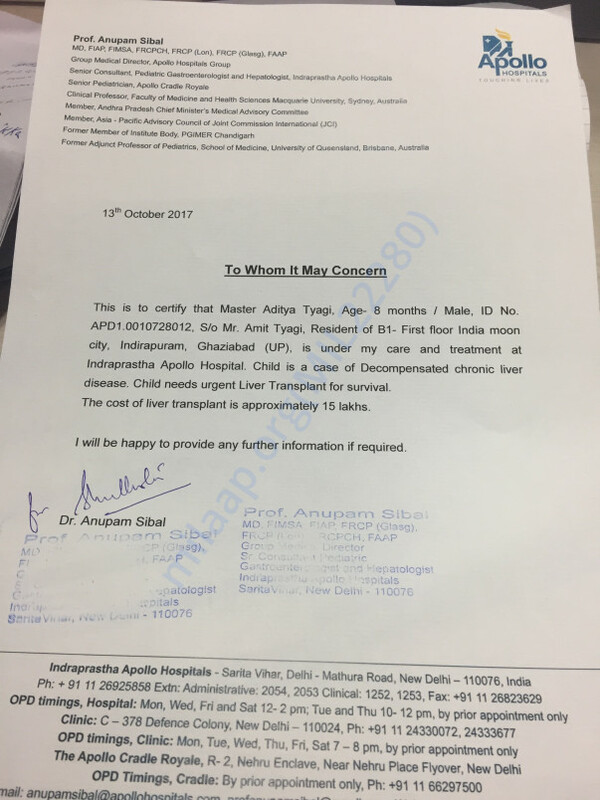 My son Aditya successfully underwent the liver transplantation procedure in November 2017 and his mother donated a part of her liver to him. She got discharged in a few days after the procedure was performed. 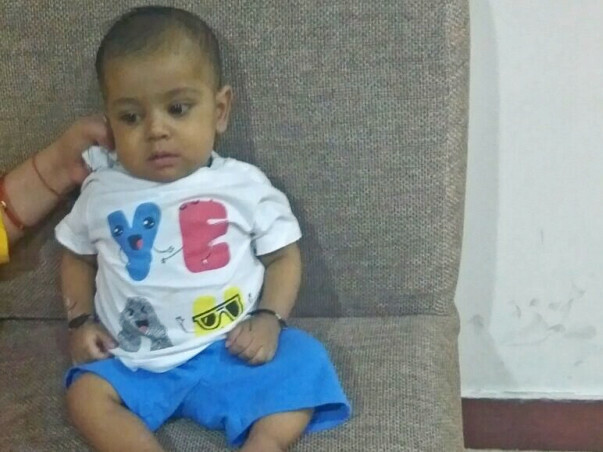 He had a small complication after the transplant and a small surgery was performed and a stent was placed in the portal vein which carries the blood from the heart to the liver. He is doing good after that and the doctors have advised us for regular follow-ups to monitor his health. I would like to thank you all once again. Please do pray for his health and speedy recovery. 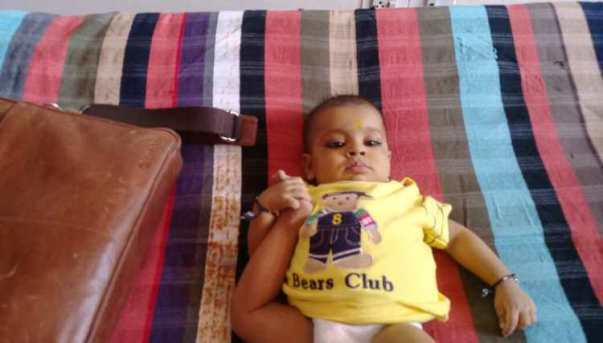 Your blessings and support have helped him to recover faster than expected. 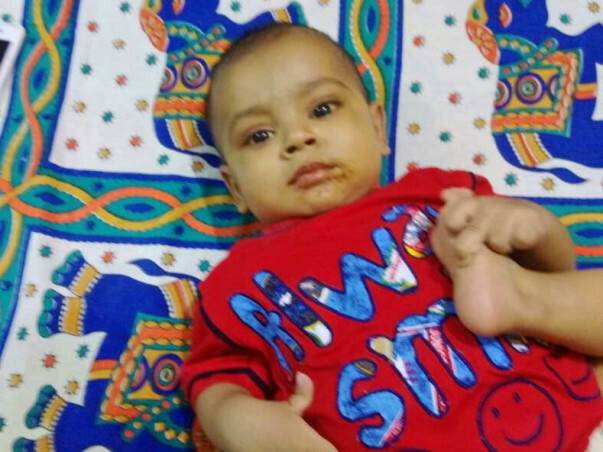 Thank you for all the support you have shown my son Aditya so far. He is doing comparatively better now. He has reduced eating whatever little that he earlier did as well and his intake of milk is also bare minimum. He is always crying and is very restless. 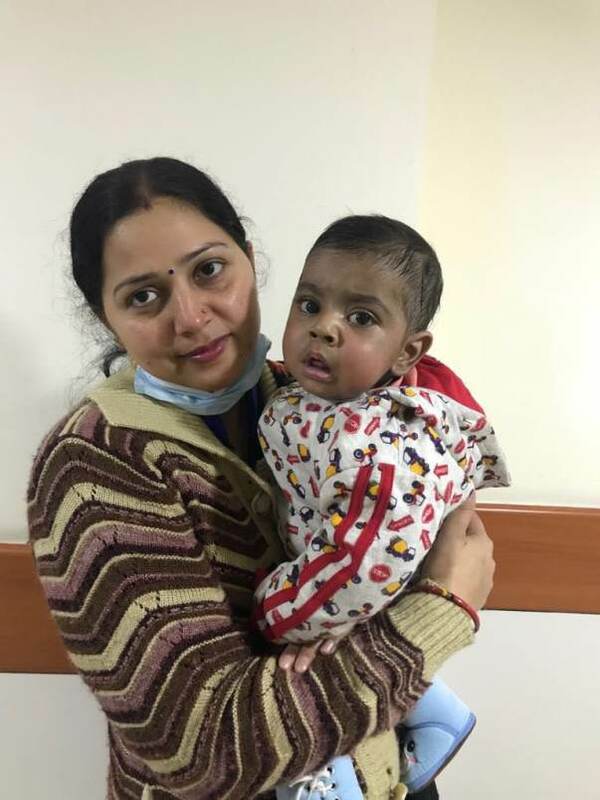 A few tests were conducted and his mother is going to be donating a part of her liver to him. We are waiting to complete the legal work and then after conducting a few tests, the doctors will be able to give the date of the surgery. Until then he will be on medication. Thank you all once again for supporting my son. Please do pray for his health and speedy recovery. Will keep you posted. Wishing you a speedy recovery Aditya. God bless you.